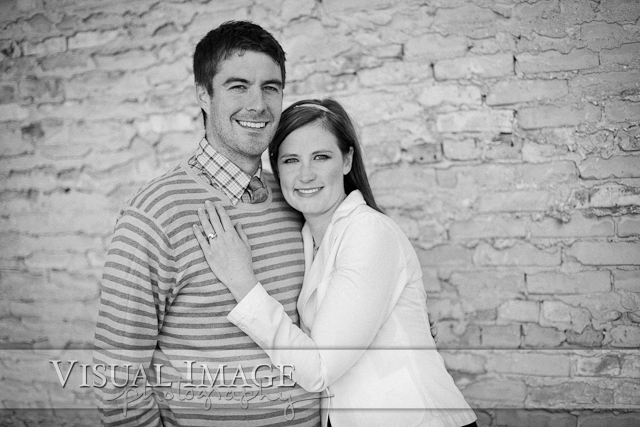 So waaaay back in October, when it was still warm out, I met up with Barb and Dan to take their engagement photos. Well, maybe October isn't warm like it is in the summer, but it sure is a whole lot better than this past week of blizzards and sub-zero temperatures. 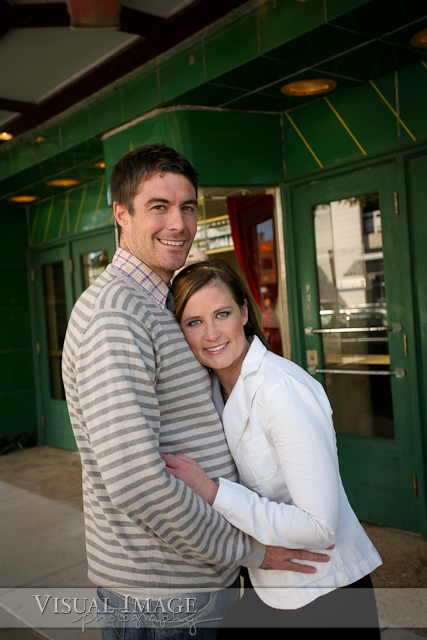 We met on Downer Avenue, part of Milwaukee's hip and trendy east side. Barb and Dan are a super cool couple who enjoy going on their own creative little photo adventures. So exploring this area of Milwaukee was a lot of fun to do with them. I'll be posting some photos from their amazing wedding in Mexico very soon. Now that was some great weather! 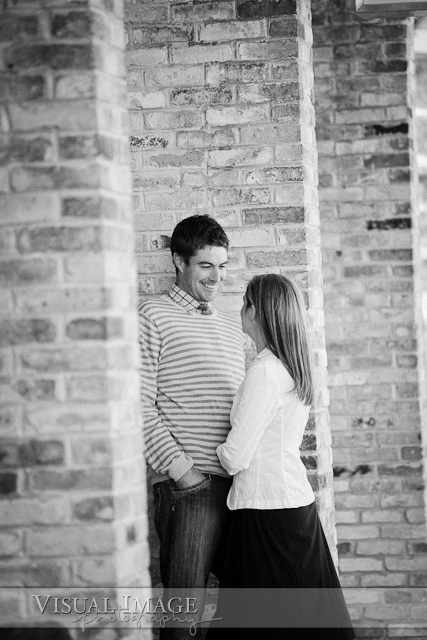 Anyways, here's a couple of my favorites from their engagement session.